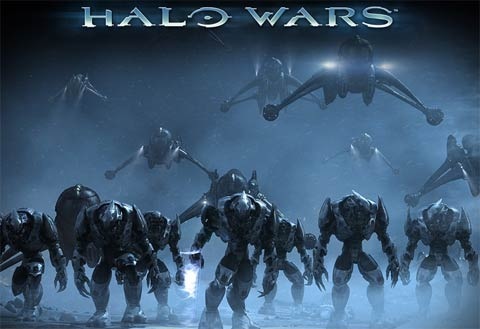 We reported not too long ago that Halo Wars, in addition to a couple other co-op titles, went Platinum and was now available for the low, low price of $29.99. Well now Microsoft's sweetened the co-op pot by offering Halo Wars via download through its Games on Demand service. While the game may not have been as widely popular as its more traditional FPS brother, Halo 3: ODST, the game is one of only a few co-op titles we've reviewed that has received the full 5 out of 5 for its co-op score. All that co-op fun without ever having to leave the comfort of your home? Now that's a deal. Page created in 0.4938 seconds.